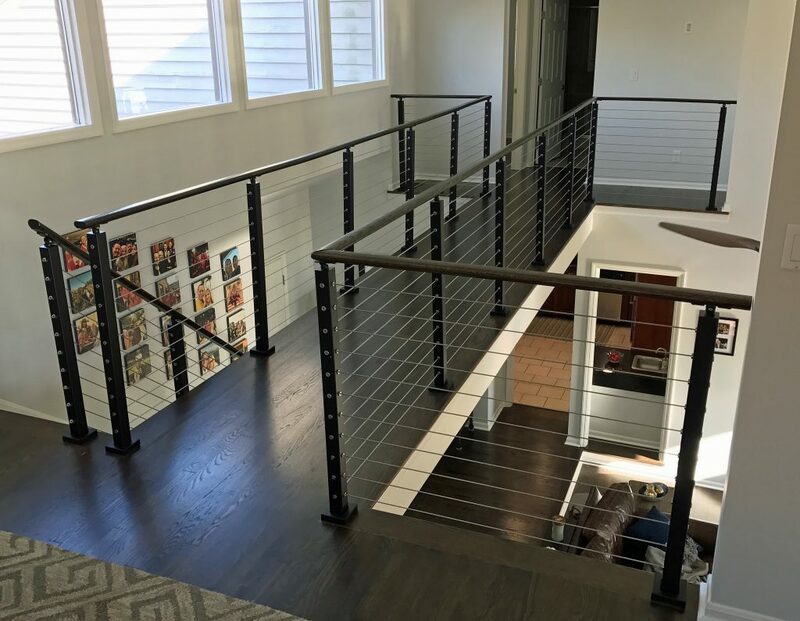 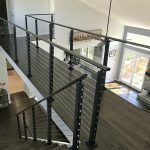 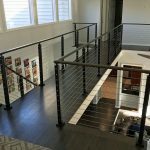 If you are planning a cable railing project, the odds are that you will have some transitions in your layout. 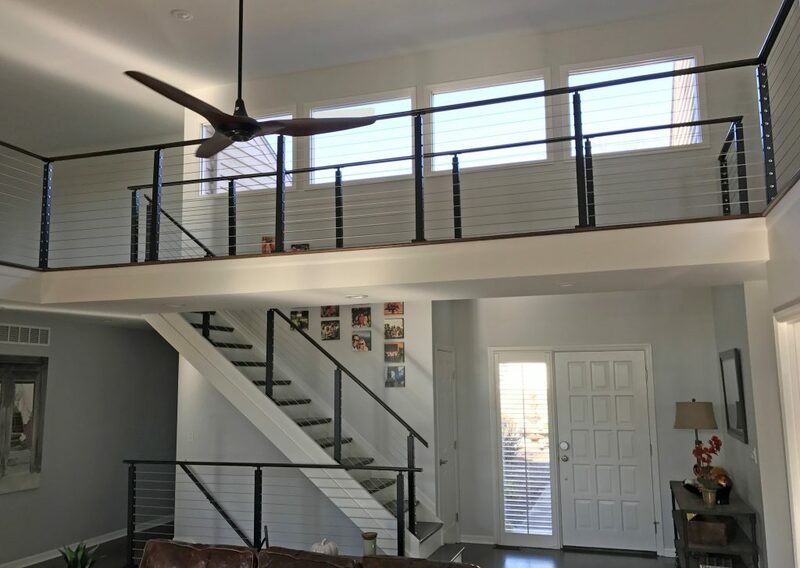 In these photos, you can see that this customer had plenty of transitions in their layout. 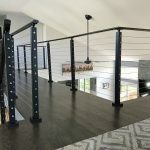 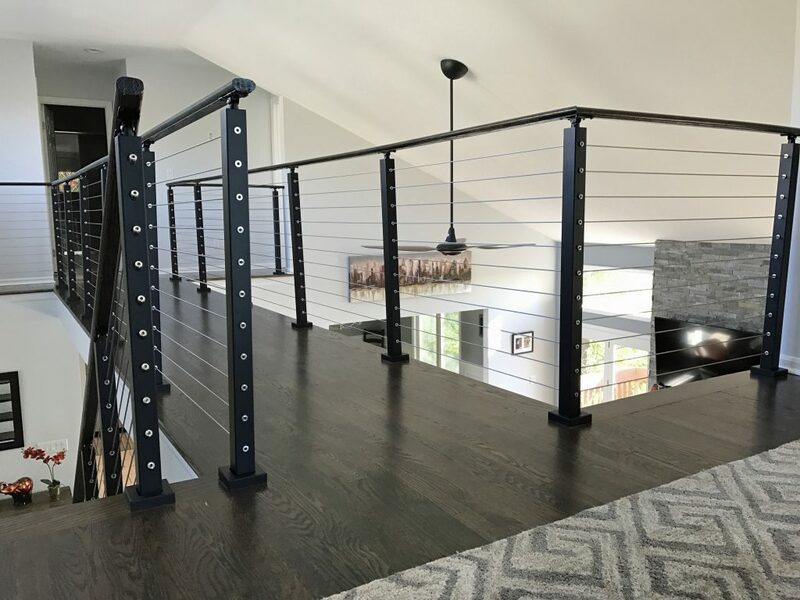 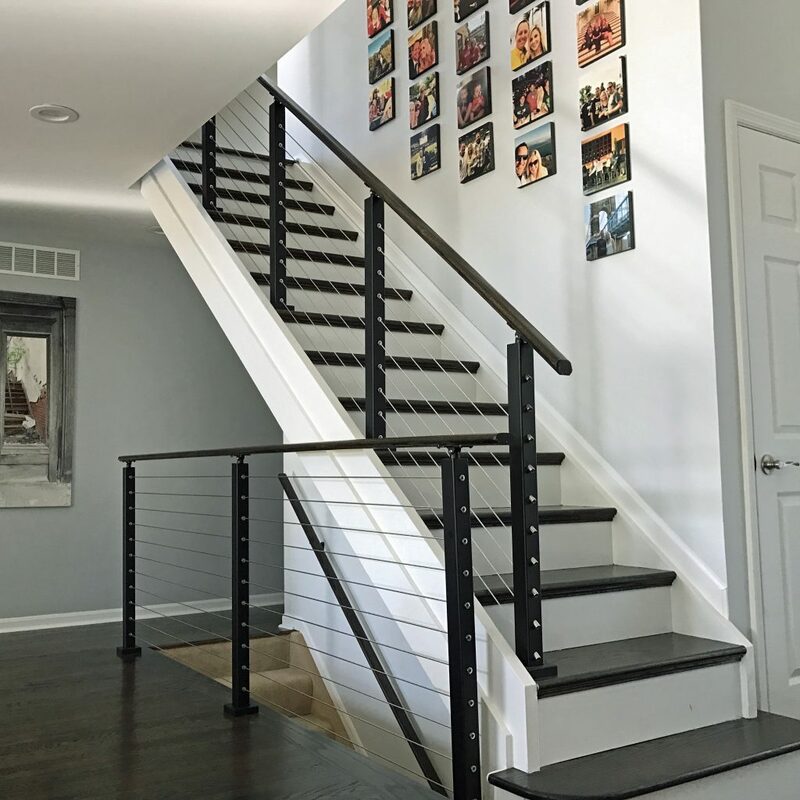 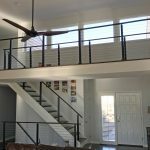 Whether you are going from a level to an angle, or making a turn, our posts and component kits make transitions with cable railing simple and clean.